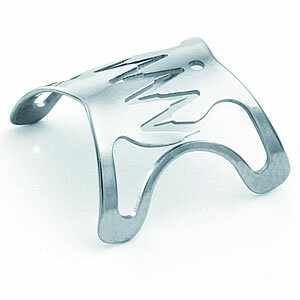 The Ovesco OTSC Clip is designed for powerful tissue compression. 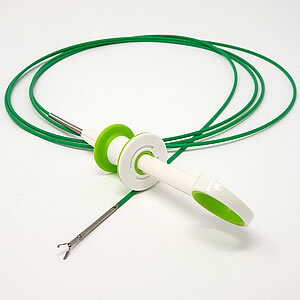 This enables superior hemostatic capabilities in the endoscopic treatment of bleeding in the digestive tract, including peptic ulcer bleeding or postinterventional bleeding after mucosectomy or other procedures. The procedural application of OTSC System in hemostasis can involve gentle suction to move the bleeding target tissue site into the opening of the OTSC application cap before the clip is released. 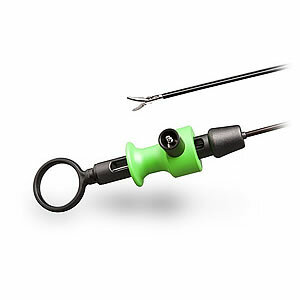 For smaller less challenging hemostasis we also supply a ‘through the scope’ clip, the Nova Light Hemoclip.